Turkey : Turkish Police have seized a 1200-year-old Bible from a group of smugglers. Nearly, six people have been arrested in the matter as they allegedly tried to sell the book in the southeastern Diyarbakir province. Now, the cops are looking into the angle of smuggling, suspecting that it may have crossed borders from the neighbouring Syria. In past few years, Turkey has become a primary destination for looted antiquities from the war-torn Middle Eastern country. 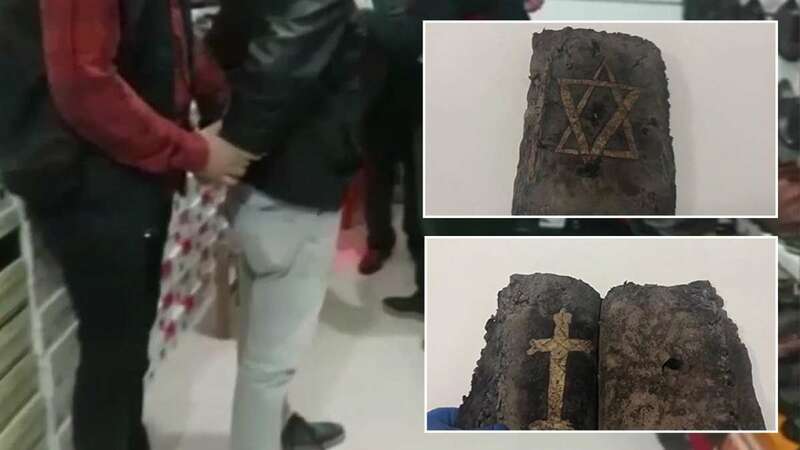 Three of the suspects were caught in possession of the Bible on Monday by local officers as they tried to find a buyer for the manuscript, said the Diyarbakir governor’s office. All six-accused are under police custody and are being interrogated.